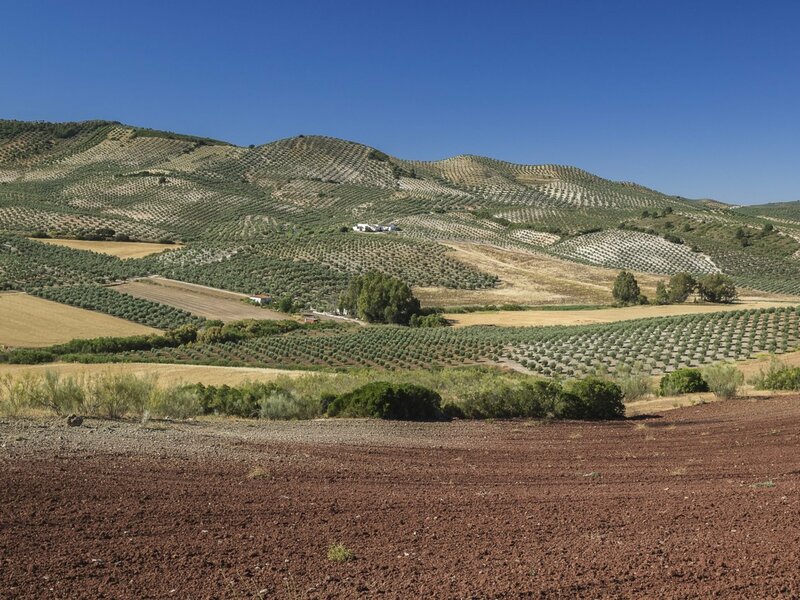 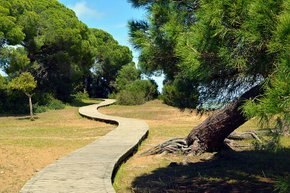 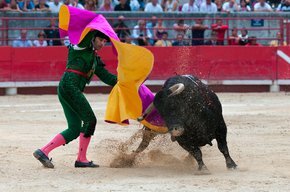 Do you know that Spain produces between 40 and 45% of the world’s olive oil? 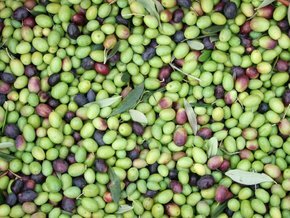 That's why olive harvest season is so special. 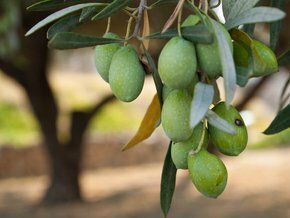 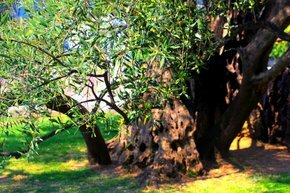 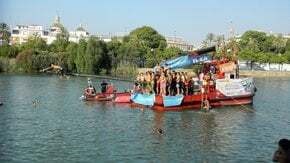 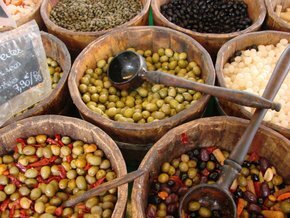 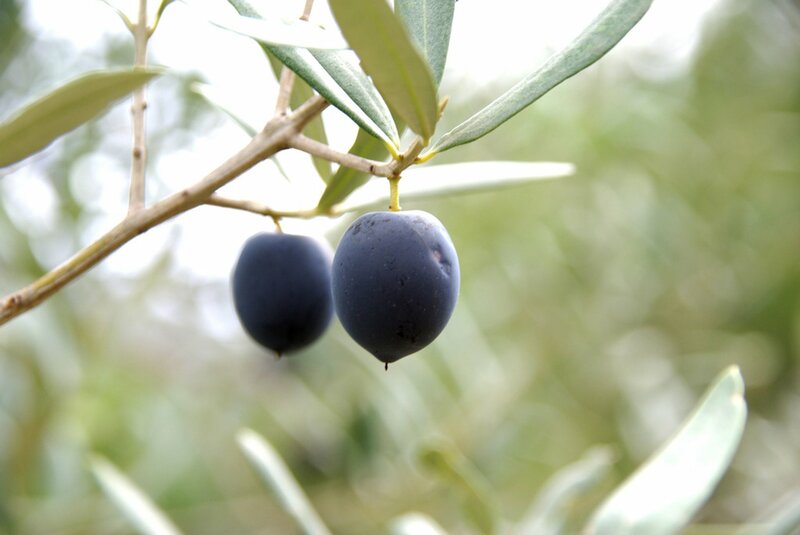 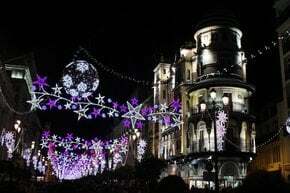 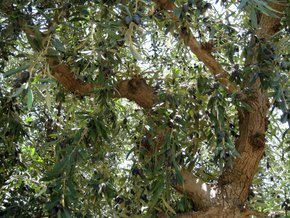 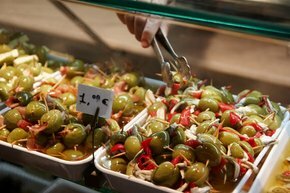 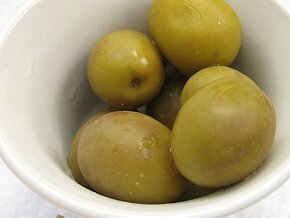 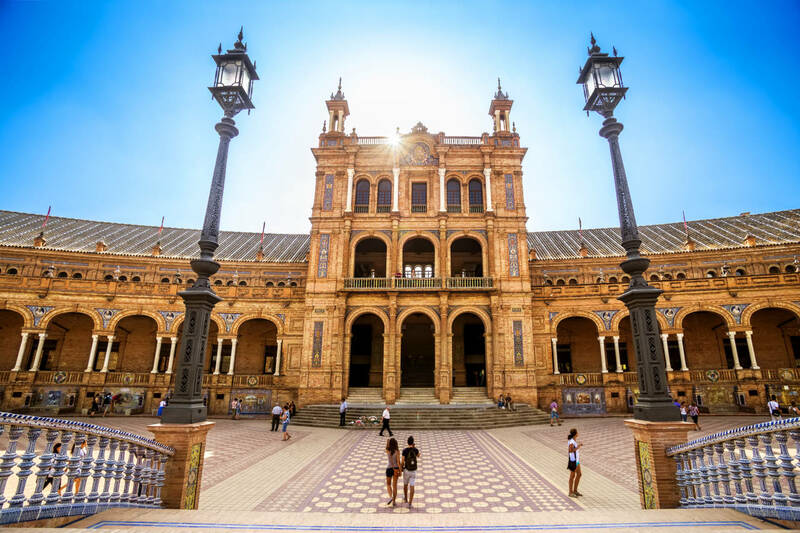 From the ancient times, olives have been grown from Cordoba to Seville. 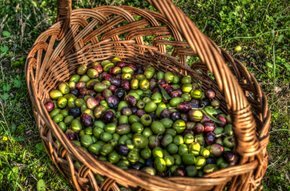 Thousands of amphoras of oil were shipped to Rome. 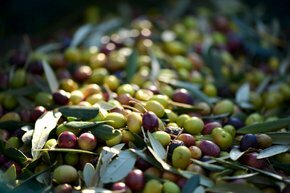 So picking and making olive oil is an important part of local life. 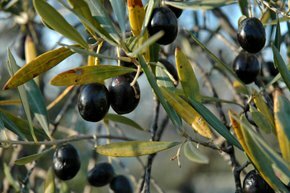 Very often, farms near the city look for volunteers to collect olives by hand. 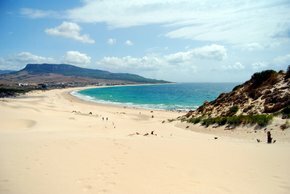 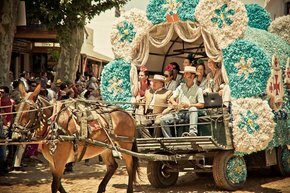 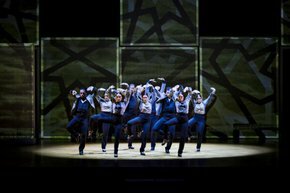 This experience is unusual and interesting, it gives you an insight into the life of this beautiful region. 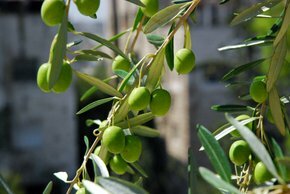 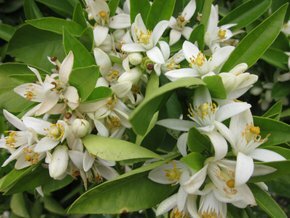 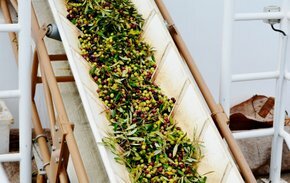 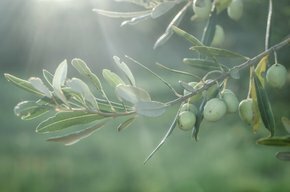 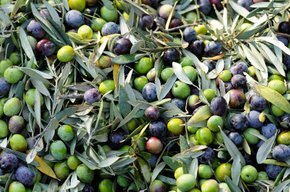 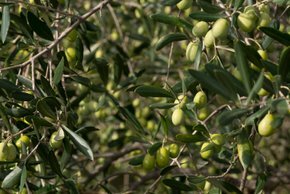 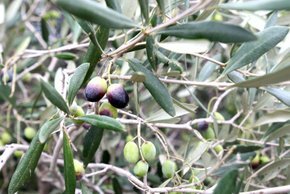 Fresh virgin olive oil can be enjoyed during harvest time between December and March.